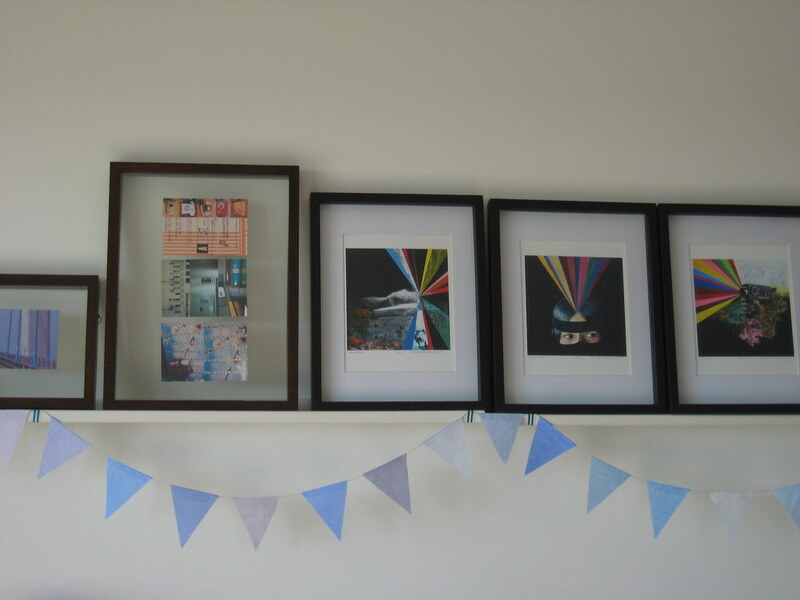 I decided to embrace some blogger cliches and made a pennant garland thingy using security envelopes and twine, whilst watching So You Think You Can Dance Australia. Actually, this is the less cliched of the garlands, as I made a similar one using baker's twine. Sometimes I nauseate myself. this looks great!! embrace the cliche i say!